We are glad to announce the launch of GELSECTAN® in its second market, Portugal, by our partner Norgine. 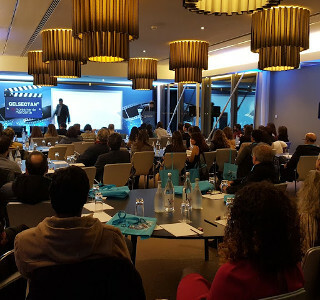 Product presentations were given to the Portuguese Gastrointestinal community in Lisbon, Oporto, and Coimbra. The GELSECTAN® mode of action, based on its innovative barrier technology, raised great interest among gastroenterologists who treat IBS-D patients. 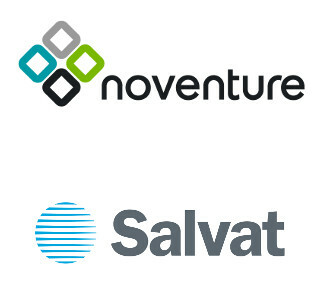 Corporate Press Release: Noventure and Laboratorios Salvat enter into agreement to commercialise innovative medical device in Spain and Portugal for rhinitis and rhinosinusitis. 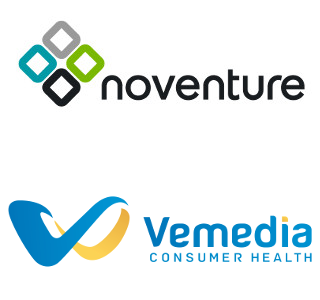 The agreement will see the global launch of Noventure’s novel nasal mucoprotection product. We are pleased to announce the launch in France of UTIPRO® PLUS, our product for uncomplicated Urinary Tract Infections. The product is commercialized over the French territory under the umbrella brand Cysticare / Utipro plus and is distributed by Vemedia, our partner for the product in the Netherlands as well. In accordance with article 5 of the Spanish Law RDL1/2015, the information set out in the following sections is intended for healthcare professionals. Access to this information and all use which may be made thereof or of these contents is exclusive responsibility of those who use them. Noventure will not be held liable for any illegal or improper use or for the manipulation of the contents and information included in these pages.